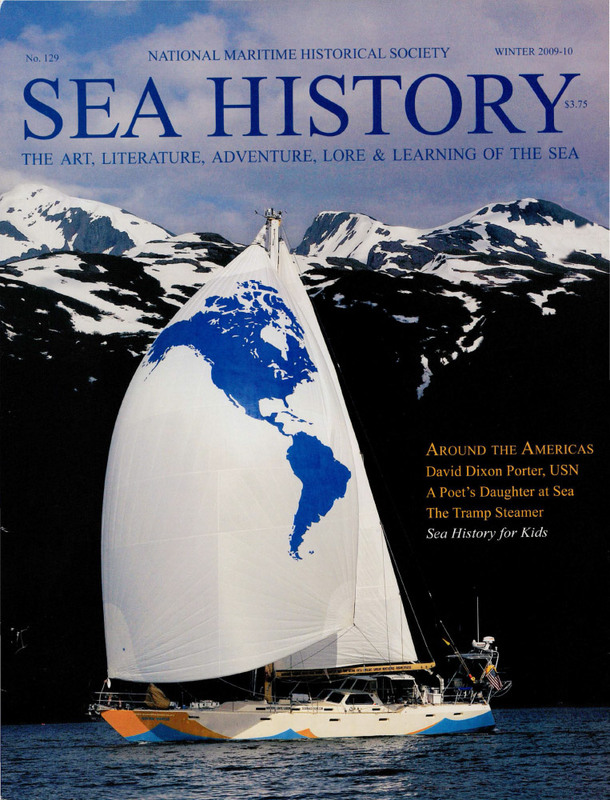 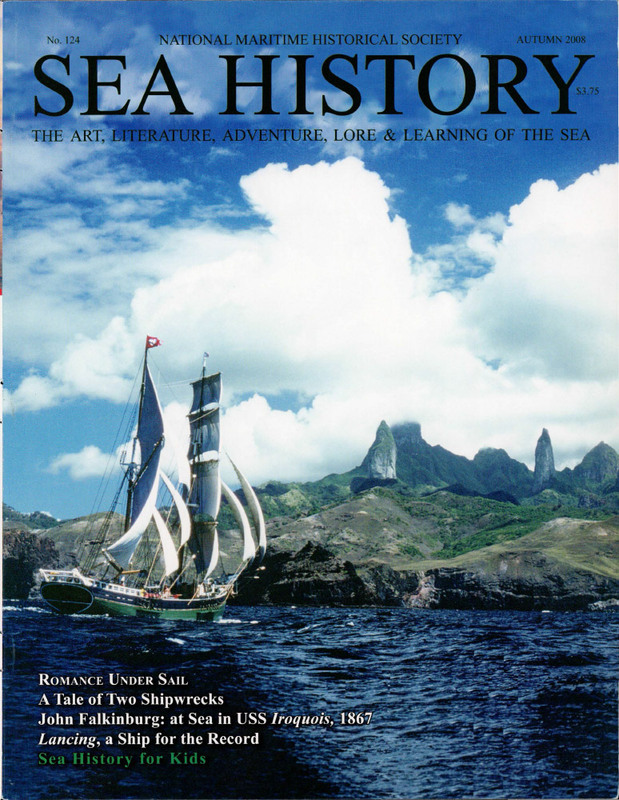 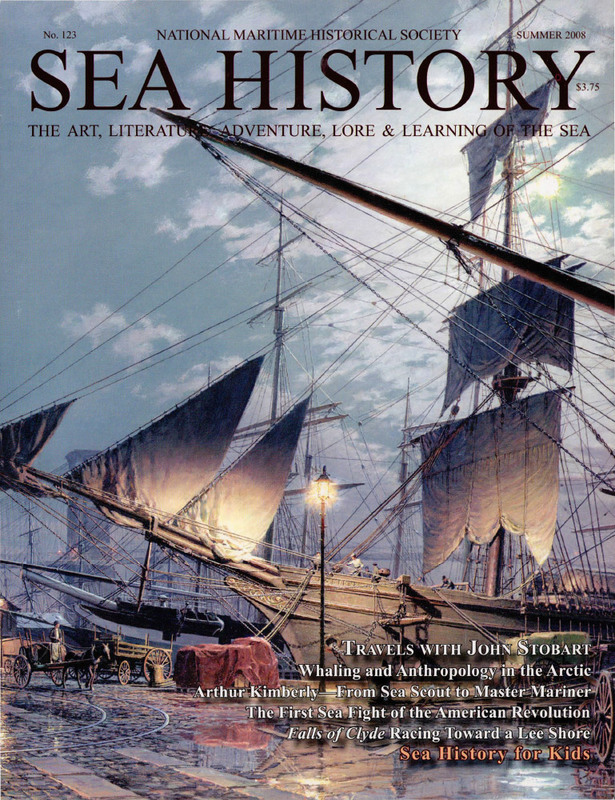 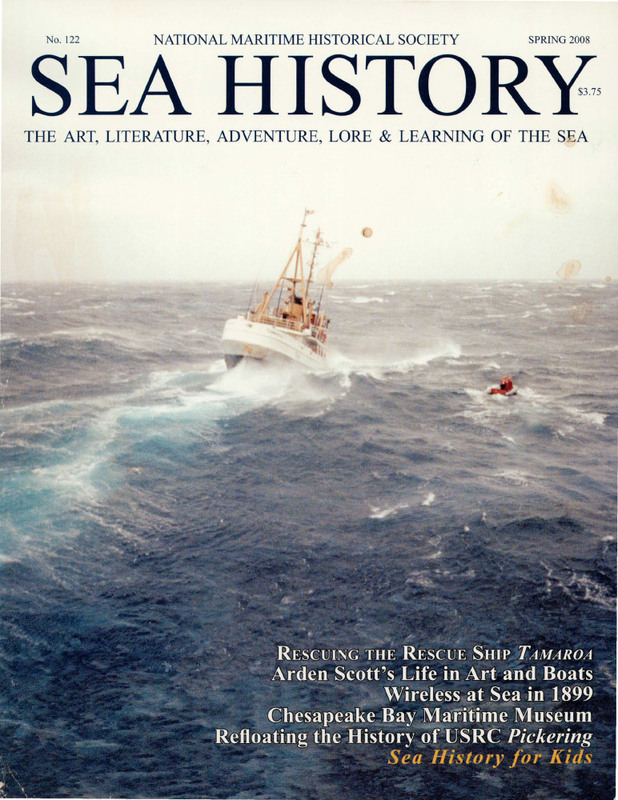 Access all Sea History Magazines further below. 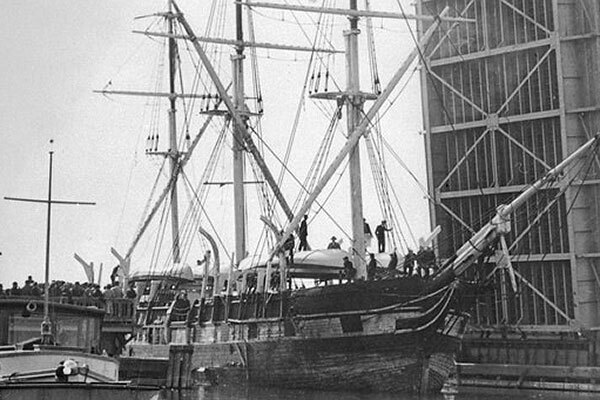 Historic Ships on a Lee Shore highlights the plight of endangered vessels. 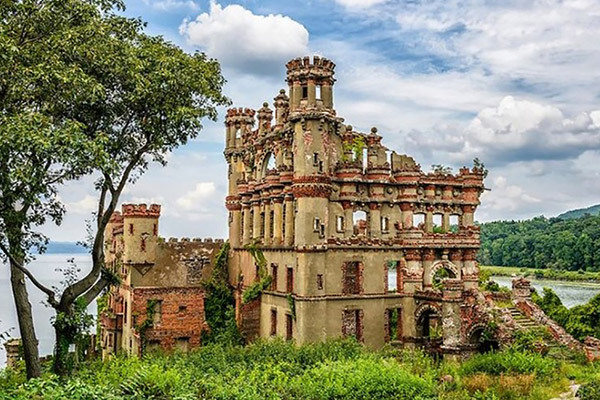 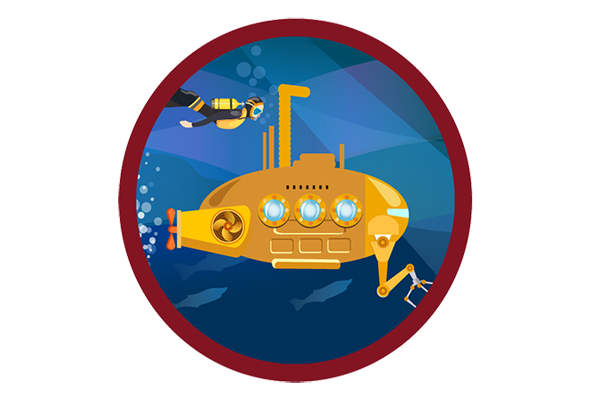 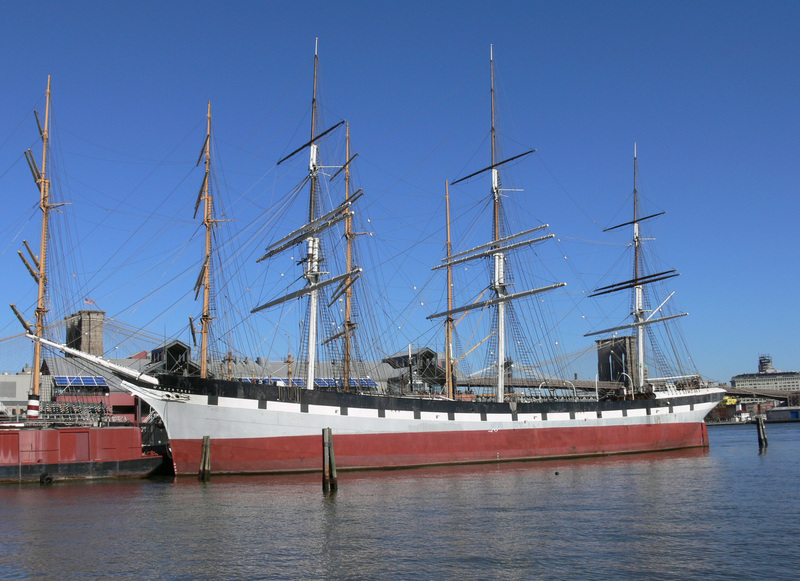 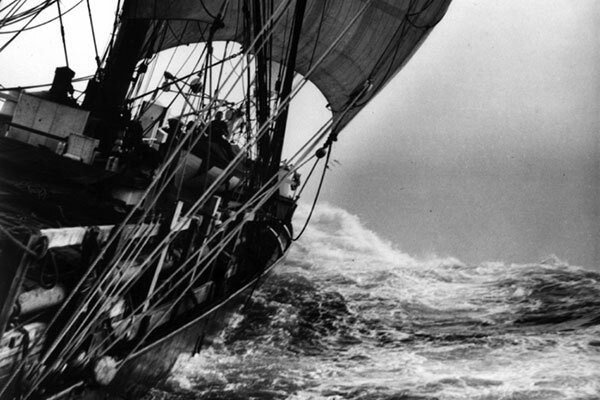 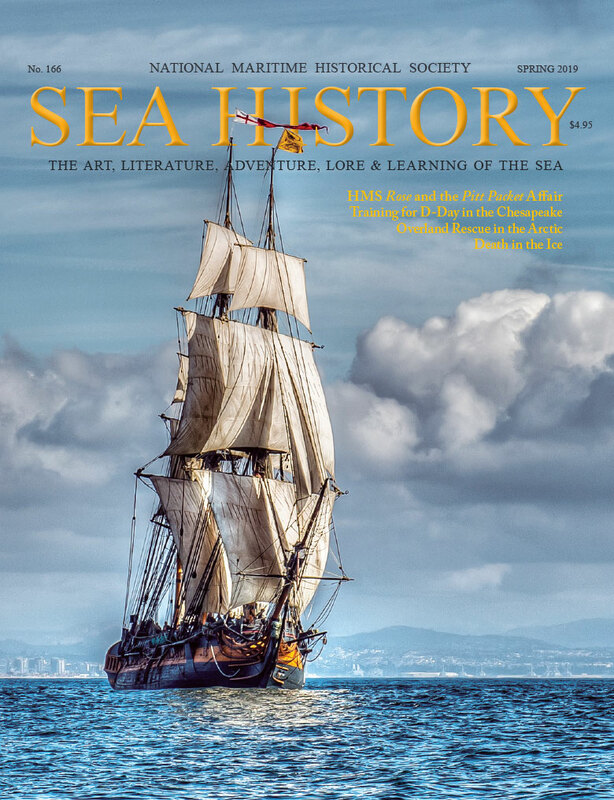 NMHS: A Cause in Motion keeps readers abreast of all that we do to further our mission to preserve and perpetuate the maritime history of the United States. 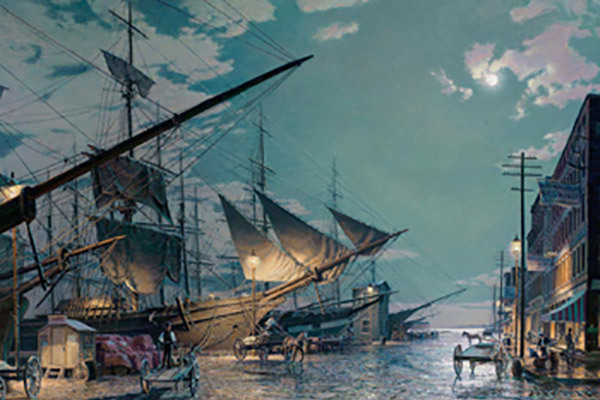 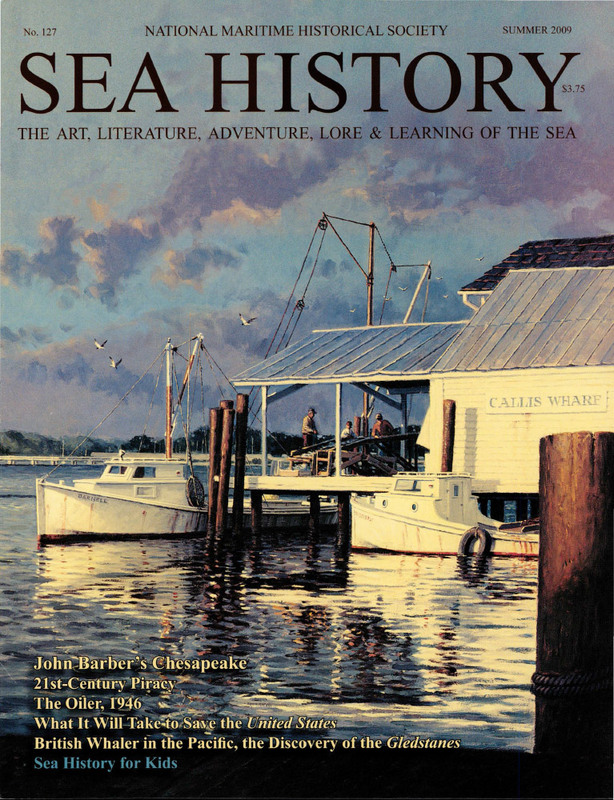 Marine Art News features original works by America’s most talented marine artists, illustrated with stunning full-color images. 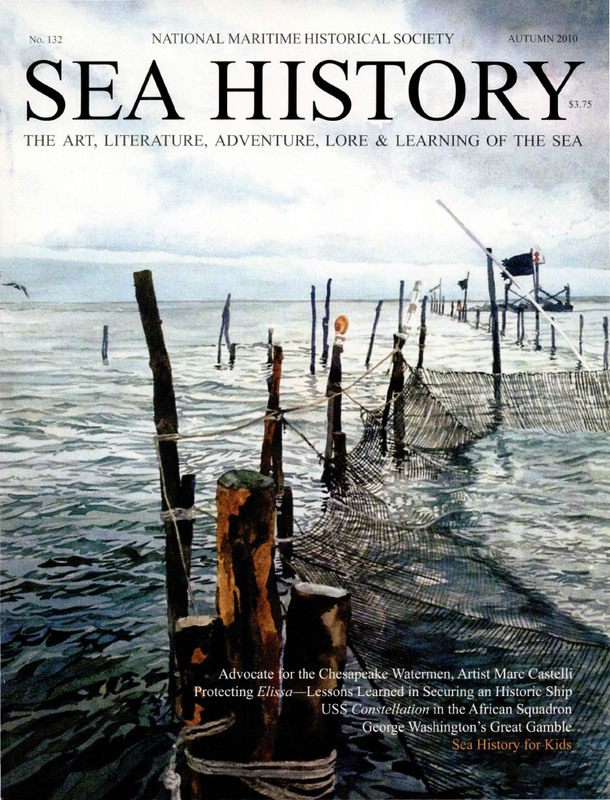 Click on the issues below to read! 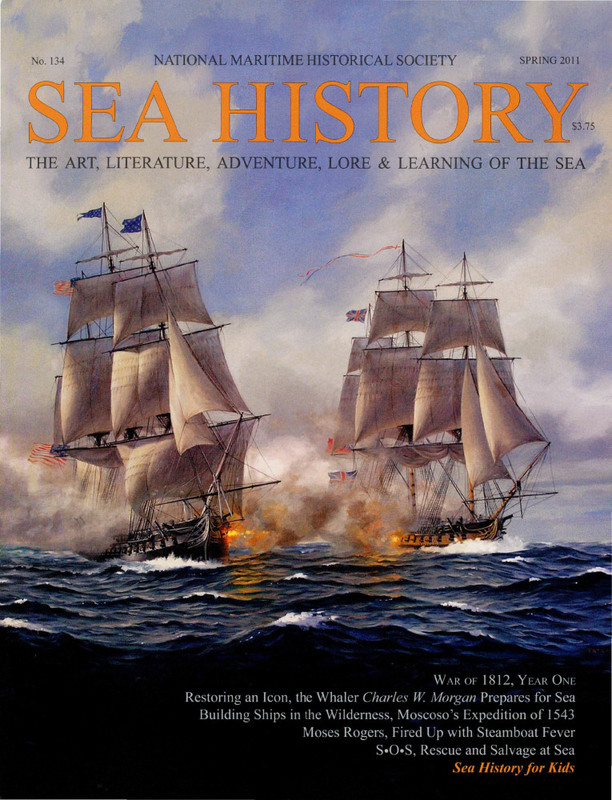 Want to read the eight most recent issues? 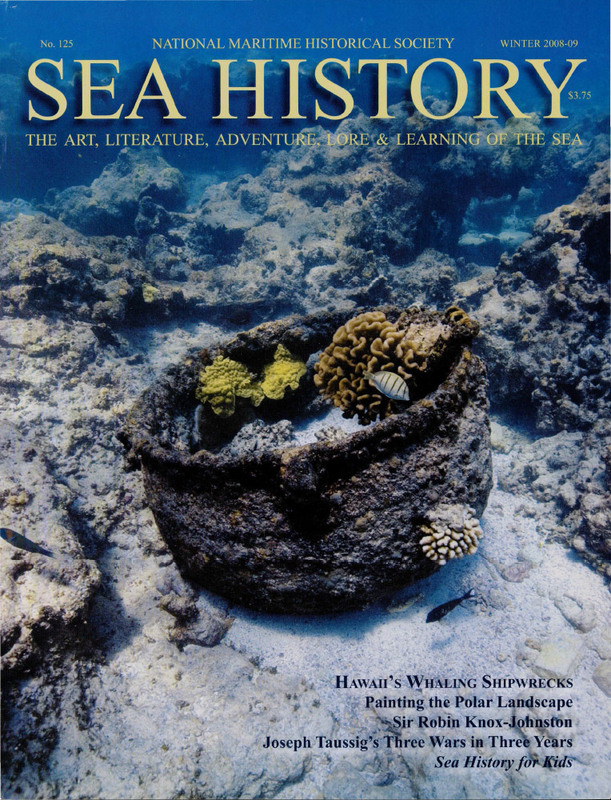 Become a Member. 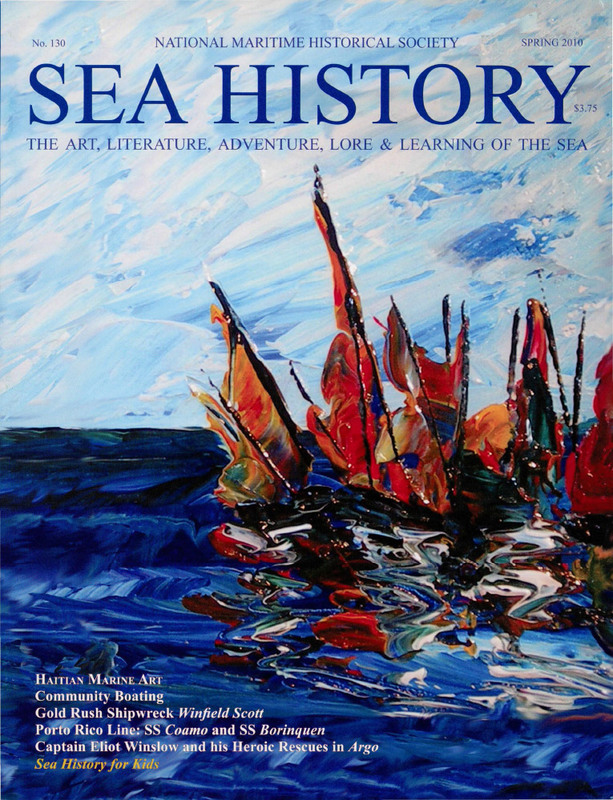 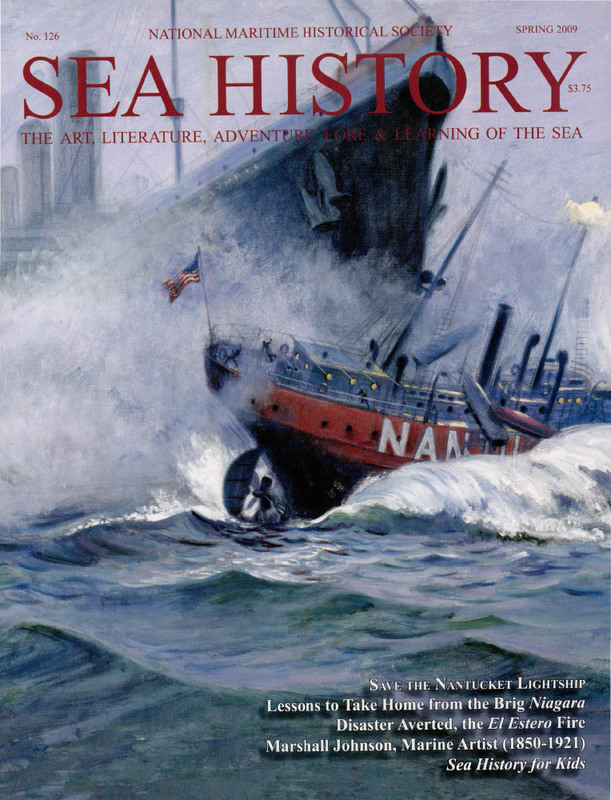 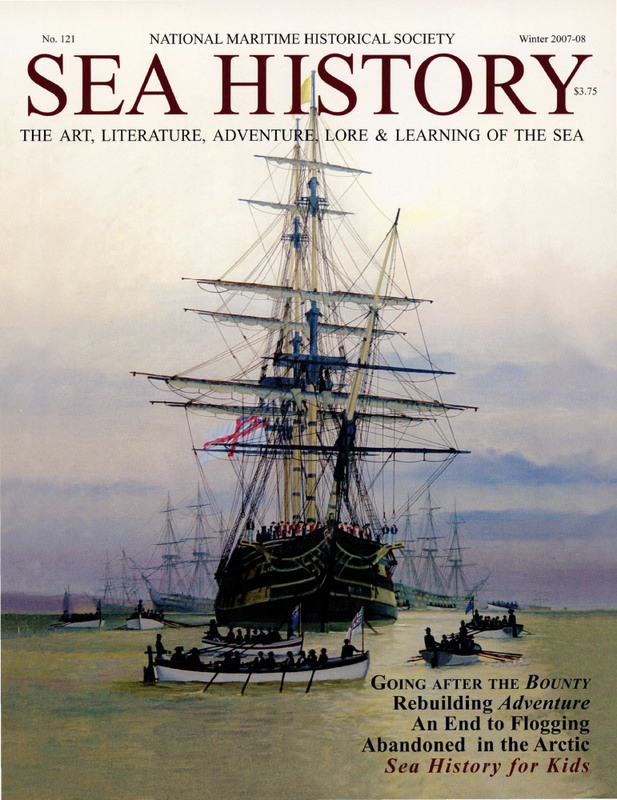 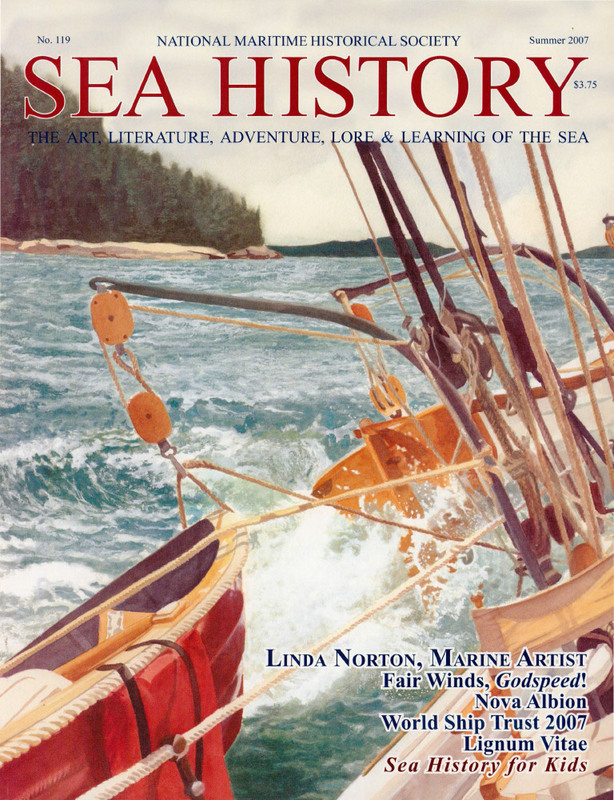 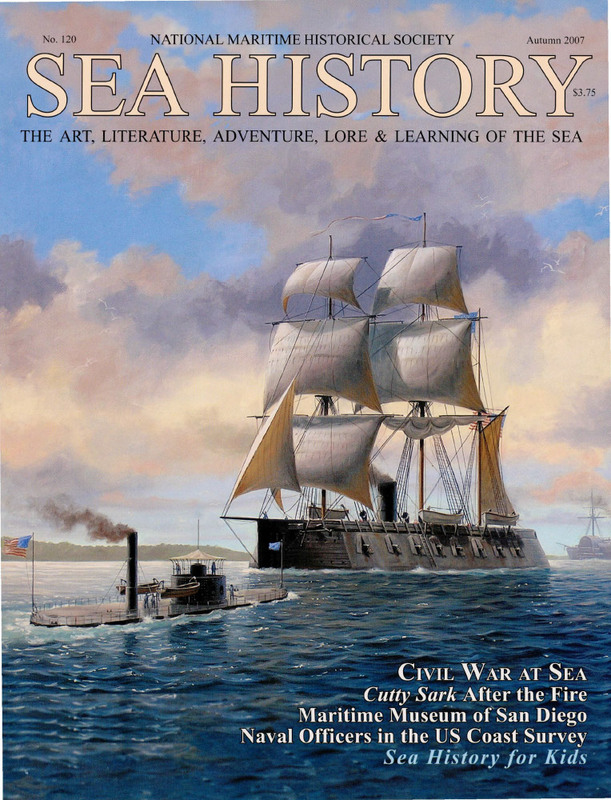 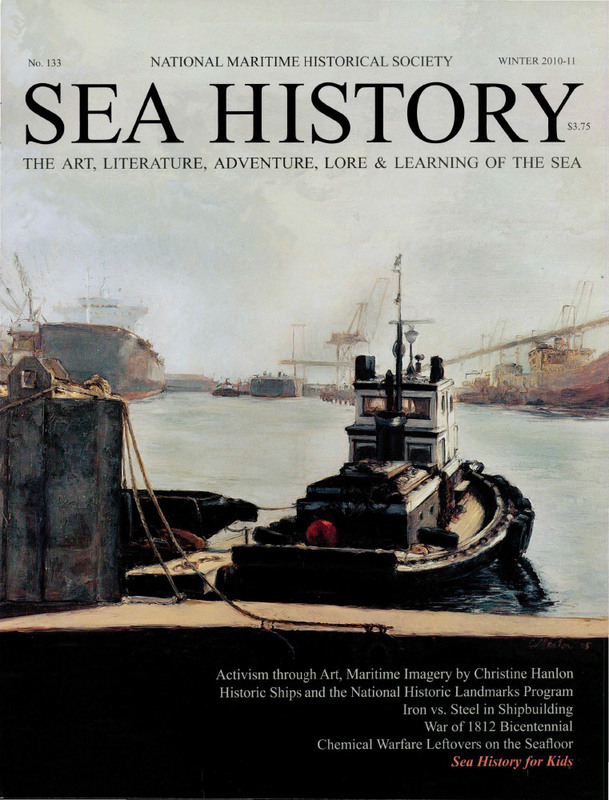 Membership in the National Maritime Historical Society includes one year of Sea History magazine. 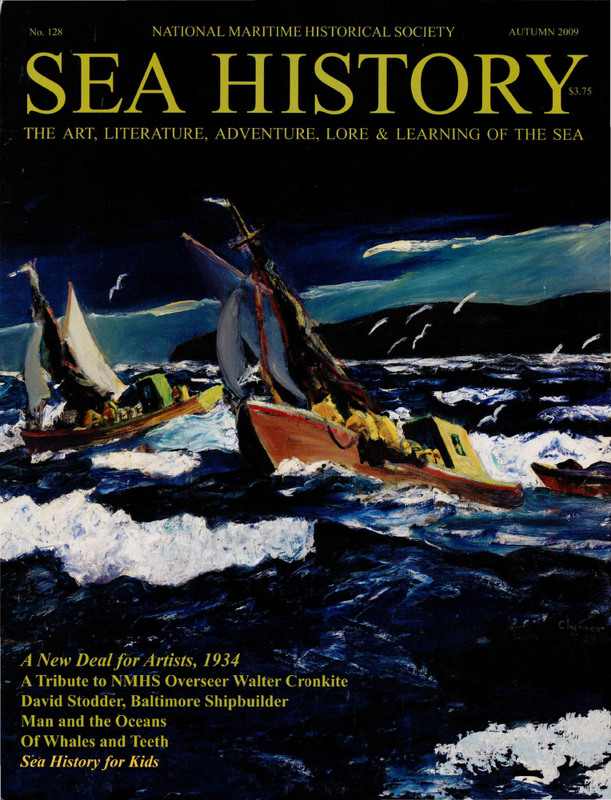 Call NMHS at 914-737-7878, ext. 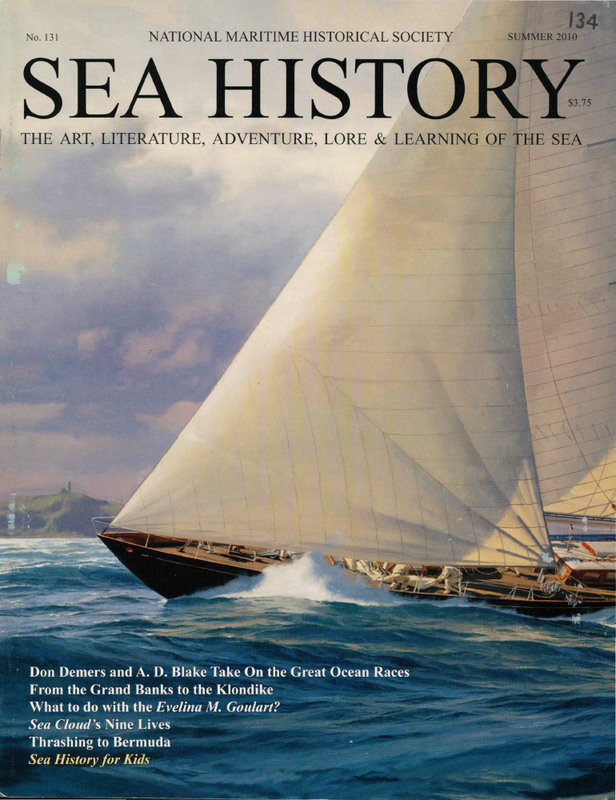 0 or join online.